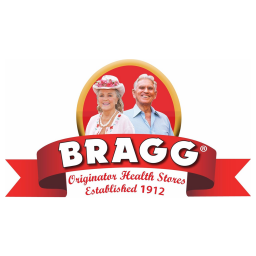 Bragg is an American company providing natural healthy products which has been founded by Paul C. Bragg since 1912. Bragg once produced 365 products and their signature product, Organic Apple Cider Vinegar has become the most famous. Their organic apple cider vinegar is naturally made without distillation and filtration. It is non-GMO, organic and Kosher certified. In order to maintain the good quality of the product, it is produced without added preservatives, artificial colours or flavourings. It has also been highly regarded as the Father of Medicine with its amazing health benefits.